1. 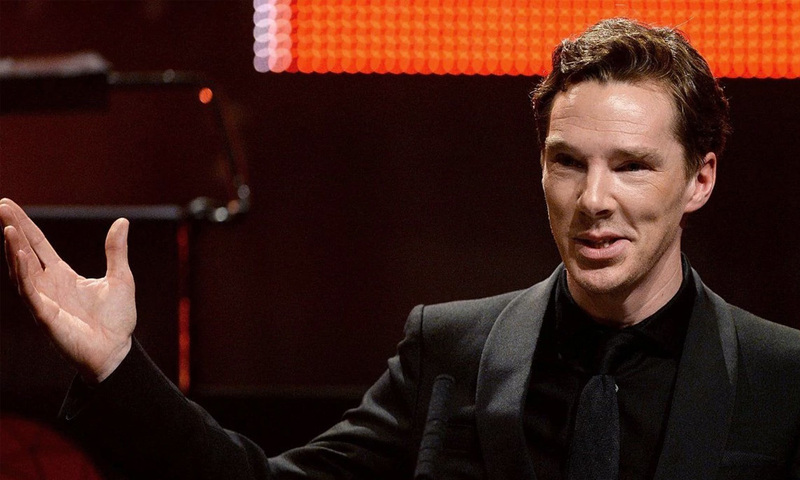 Hollywood actor Benedict Cumberbatch – who played the lead character in superhero film Dr Strange – reportedly severed business ties with Dr Mahathir Mohamad's son Mokhzani over the prime minister's anti-Semitic remarks. 2. Kinabatangan MP Bung Moktar Radin called for the speedy enactment of a law against party-hopping, citing the recent defections of Sabah BN lawmakers to Bersatu. 3. Bersatu lawmaker Mohd Shaid Rosli urged the Selangor government to consider cultivating marijuana plants for medicinal purposes, citing the huge returns it could bring for the state. 4. In the aftermath of the Sungai Kim Kim pollution incident, Energy, Technology, Science, Climate Change and Environment Minister Yeo Bee Yin said 46 more potential sources of pollution have been identified in Pasir Gudang. 5. The Malacca Legislative Assembly approved a motion to limit the chief minister's post to two terms. 6. Home Minister Muhyiddin Yassin said the Sedition Act 1948 can still be used until the motion to abolish the law is tabled in Parliament. 7. Former Umno Youth leader Razlan Rafii claimed that his controversial 'tembak' remark could be interpreted in various ways, and should not be taken literally as a call to shoot DAP leaders. 8. The family of Sarawakian Michael Garing, who is facing execution in Singapore on Friday for a murder conviction, filed an urgent clemency petition to the republic's president.